Today I will talk about some tips how to make your makeup last longer….. Always use moisturizer before applying makeup. Use primer to help your makeup last all day. Use a pressed setting powder if you really want your makeup to stay. Use a good setting spray will secure your makeup. For eyes definitely use a primer to make eyeliner and eye shadow last. Use waterproof mascara & eyeliner. Use translucent powder over the top of your lipstick to make it matte and make it last. Use only the amount you need, which probably a lot less than you think. Store your makeup in a place where it won’t damage easily. 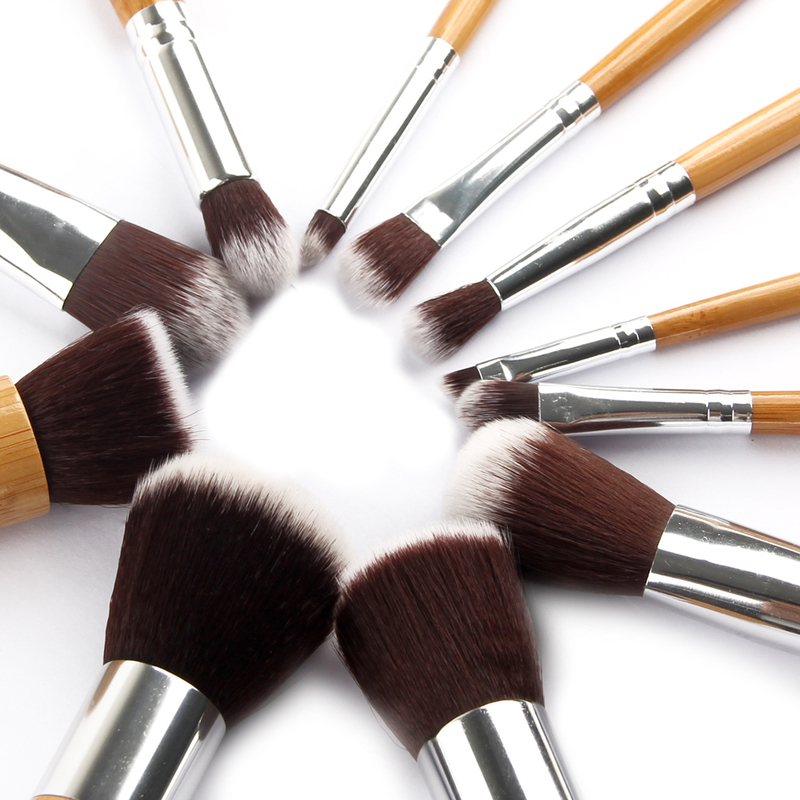 Keep your makeup tools clean, because any contamination of your product may cause your skin to break out. Keep your makeup out of the sun. Don’t forget to throw out your makeup once it expires.